The JIC’s Agricultural Scientist Support Exchange Team (ASSET) met in London last month to close out a year of exciting events. The 16-person team represents 12 nationalities, building relationships between scientists from all over the world. 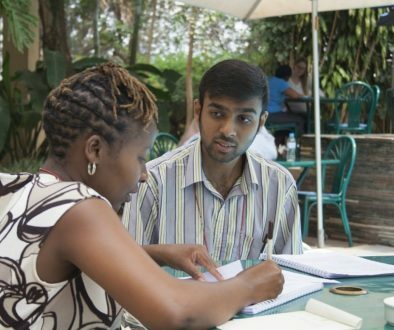 ASSET establishes peer-partnerships between our region and Sub-Saharan Africa, increasing early-career scientist effectiveness through the power of buddy-accountability, expertise exchange and coaching. Through training and mentoring young scientists and promoting technology transfer, targeted research and multidisciplinary partnerships, ASSET hopes to build agricultural development capacity in the UK and Sub-Saharan Africa. Last November the inaugural team assembled in Kigali, Rwanda, to take part in a leadership and management workshop run by HFP Consulting. Participants then developed documents crucial for their success in 3 rounds of peer review facilitated by the team leader Jodi Lilley, JIC postdoc and International Development Coordinator (People Partnerships). 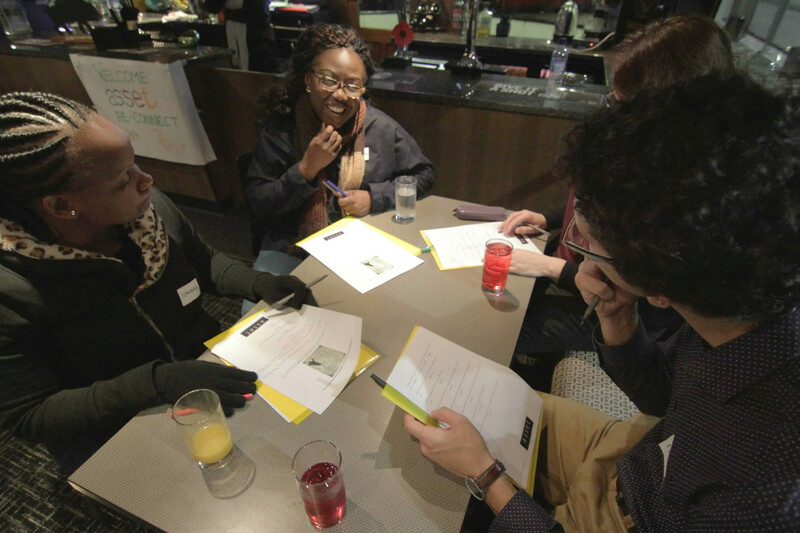 The London event brought 12 of the 16 team members together with professional coaches Vanda Morgan and Toni Clarkson. The aim of the meeting was to share learning stories from the last year of work and develop tailored networking strategies to achieve specific goals for the coming year in advance of the Crop Engineering Consortium and Grand Challenges annual meetings that many members attended directly after the event. 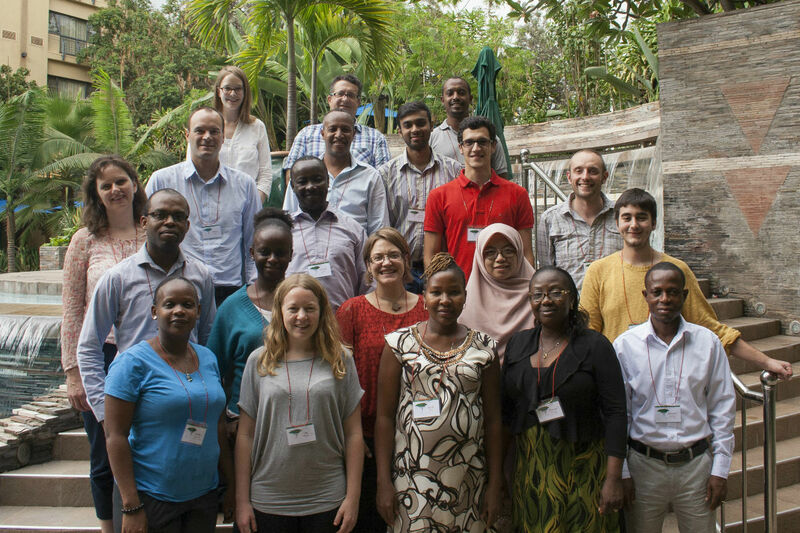 The programme was part of the Crop Engineering Consortium (CEC) developed by Christian Rogers to mobilize in areas of technology transfer and scientific community building and affiliated with the Biosciences eastern central Africa (BecA)-JIC Alliance (coordinated by Christopher Darby, Director of International Strategy and Liaison). “Strong international partnerships revolve around people. It is a sense of personal connectedness that sustains partnerships in the long-term. ASSET is an excellent example of this connectedness, in that it builds partnerships around the subjects that matter most to early career researchers. ASSET is also a model of best practice for two-way capacity building between north and south, recognising as it does, that all researchers are on a continuous learning journey”. ASSET contributed to the winning entry for the BBSRC Excellence with Impact competition including the adoption of 16 as JIC’s ‘special number’. The re-connection event in London was funded by the JIC’s BBSRC Impact Acceleration Account.